Yeah, we liked her also en español. 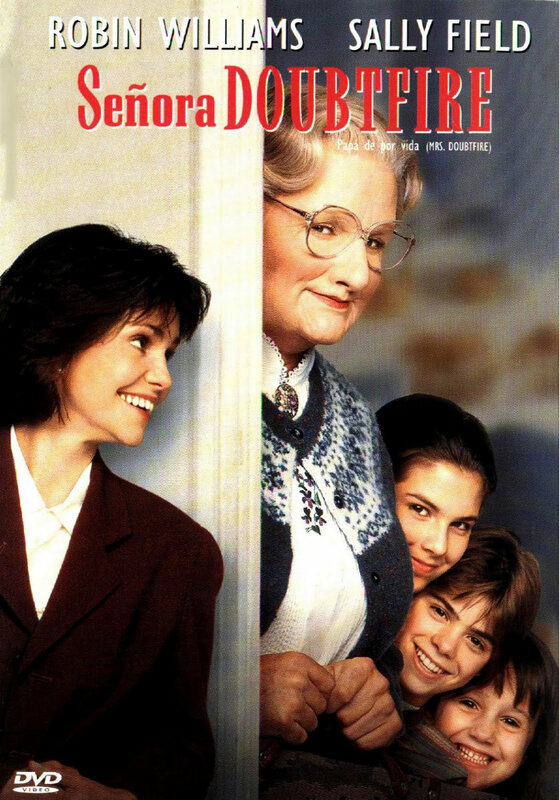 This entry was posted in Uncategorized and tagged Doubtfire, Papa de por vida, RIP, Robin Williams, Spanish. Bookmark the permalink.